What causes climate change? Carbon isotopes show it's fossil fuels. Scientists can measure how much of the carbon dioxide in the atmosphere is caused by us. To identify the cause of global warming, scientists study the carbon in our atmosphere. James Powell of the National Physical Sciences Consortium says these isotopes are found in different proportions in different substances. For example, the carbon found in plants has a distinct ratio of the isotopes carbon-12 and carbon-13. There’s also a difference between the carbon isotopes in living plants and those in fossil fuels, which are made from plants that died millions of years ago. That’s because plants contain the radioactive isotope carbon-14, which decays over time. 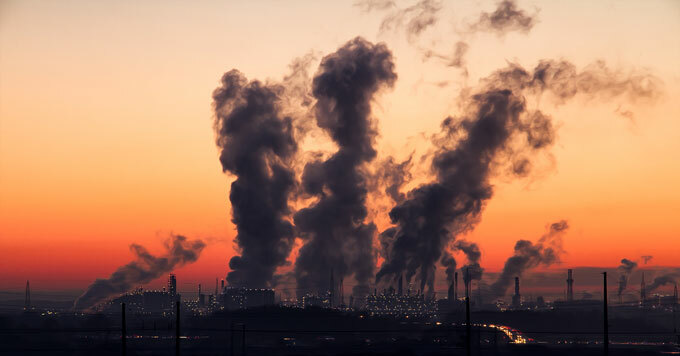 So by studying isotopes, scientists can measure exactly how much of the carbon in the atmosphere today came from fossil fuels.